Fricking daimon butts. After Apollyon, I thought nothing better could come my way. But boy, oh boy, was I so wrong. 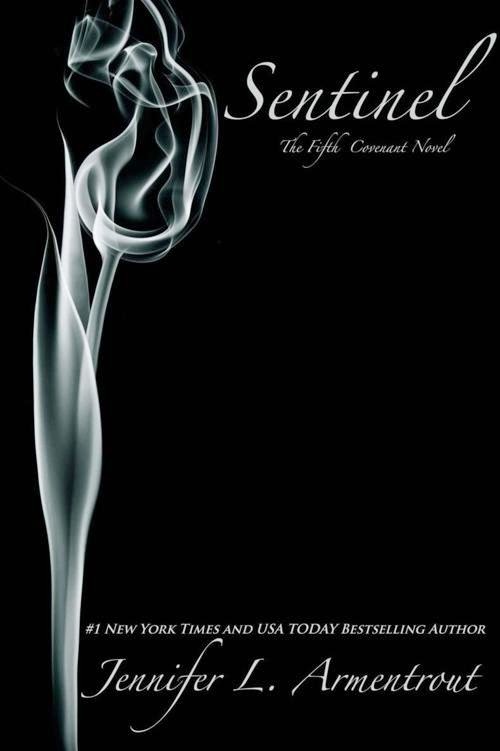 Jennifer Armentrout just took amazing to a whole new level with the final installment of the Covenant series, Sentinel. We’ve already established that Jennifer Armentrout is one heck of an author. What she did in Sentinel is beyond amazing. The way she executed the plot and action is something that has been branded in my mind. I want this book to be a movie. They should make a movie of this. THIS SHOULD BE A FRICKING MOVIE! Sentinel is the best book in the series (I take back my last proclamation in Apollyon because it is really Sentinel). This book is like one heck of a rollercoaster ride. I don’t know how I’m going to express my feelings because I’m drained. This series is like a daimon draining an aether—it drained my emotion locker and robbed me speechless. I loved Sentinel something fierce. I was so hooked I felt like I was part of the book. This is one of the best conclusions that has ever been written.